Payson Checkout 1.0 makes it simple for your customers to pay by Visa. 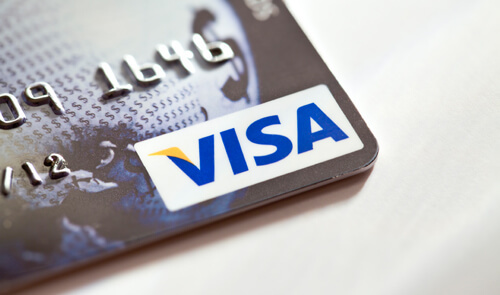 Visa is one of the world’s biggest credit card and payment brands. It is a very popular payment option and comes in many shades. As an online retailer with Payson, you will always be able to offer your customers secure card payment options online with Visa.